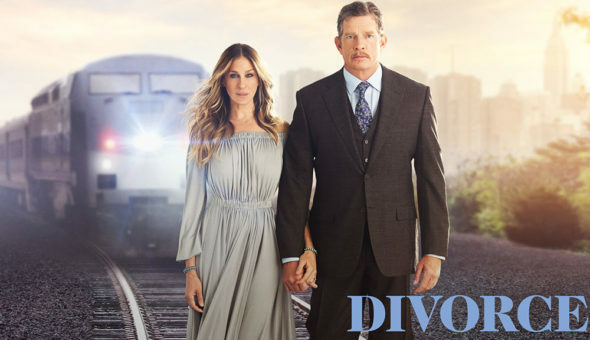 Divorce has added another to its cast for its second season. Steven Paquale will join Sarah Jessica Parker on the series. Pasquale has appeared on Bloodline and Billions. Are you a fan of Divorce? Will you watch season two? Tell us what you think. Love it an definetly am looking forward to season 2!! Soon please…!!! I love SJP & THC but Season 1 was just t0 much of the dreary hashing out of how things got to the point they found themselves in. Good for background but just not so much entertaining. The load needs lightened up for the second season & hopefully adding SP will help this aspect. I’m just not sure how far this premise can last. I will watch only for Steve Pasquale.